Don’t miss any Easter vacation news and follow the guide! With the return of beautiful weather and spring comes the Easter holiday. From large-scale Easter egg hunts to chocolate and exhibits for little and big kids, check out the Paris Region festivities! Looking for an enchanting setting to celebrate Easter in 2019? 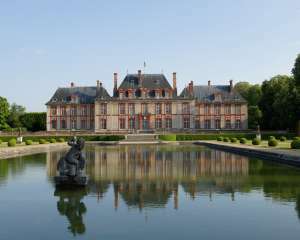 Head for the Château de Breteuil, south of Paris, for two days of fun, storytelling and discovery for the whole family. There is nothing more beautiful than a château as a venue for a giant egg hunt. 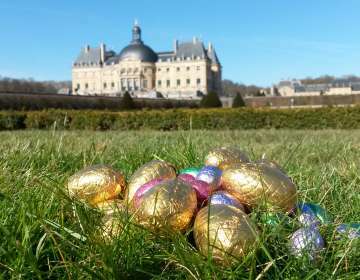 In Vaux-le-Vicomte, come and celebrate Easter 2019 with your family, to the delight of adults and children alike! 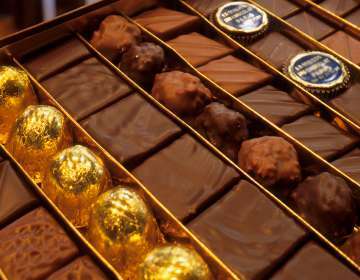 Animals, itineraries, things to find and… chocolates. 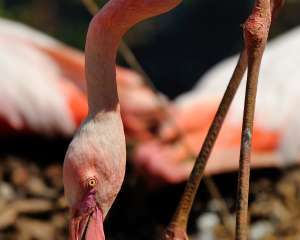 Everything has been planned at the Paris Zoological Park to enjoy a very entertaining Easter celebration with the whole family. Do your children love animals and chocolates? 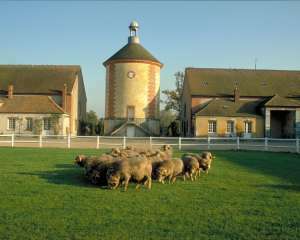 Take advantage of Easter holidays to take them to the Bergerie nationale de Rambouillet in the south of Paris, for an egg hunt in the middle of a farm. 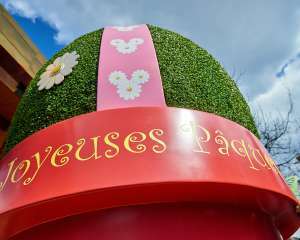 Mickey's kingdom invites you to celebrate Easter at Disney Village. On the menu, chocolate eggs to be found and a moment of fun to share with your family. This year, why not celebrate Easter in a historical setting? 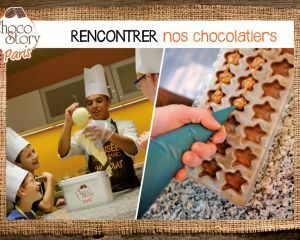 Take advantage of an egg hunt in Provins to discover with your family a jewel from the medieval period in Paris Region. A very chocolaty stroll in perspective ! What’s hiding in the ocean depths? 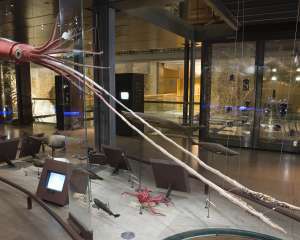 With “Océan, une plongée insolite” (Ocean: a dive into the unknown) the Natural History Museum proposes a marvellous and surprising journey into the vast expanses of the oceans. Antoon Krings' funny little creatures arrive at the Museum of Decorative Arts. 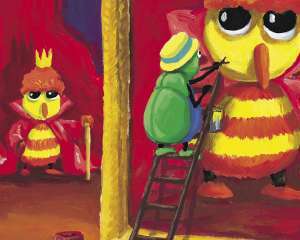 This retrospective, the first dedicated to the great French author-illustrator of contemporary children's literature, offers a delightful moment for everyone. A “maison” of chocolate? 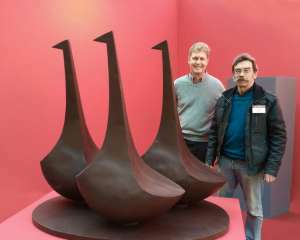 A French temple to chocolate is more like it! Its founder, Robert Linxe, was nicknamed “the wizard of ganache.” You won’t escape his spell! 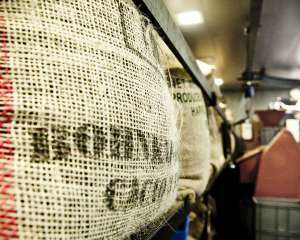 Who said that the cocoa tree couldn’t grow in our latitudes? 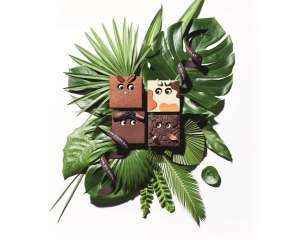 In Enghien-les-Bains, the only spa town in the Paris region, chocolate raises the temperature! Simplicity and taste define his work perfectly. Pierre Hermé is one of the best patisserie chefs in the world and he is in Paris ! 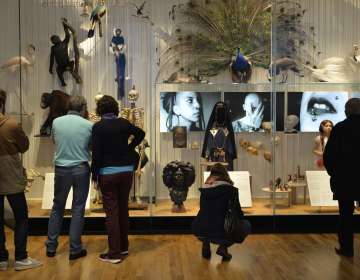 Four millennia of cocoa history are on show in the most gourmet museum in Paris. Visit with the whole family for a fun and delicious experience! 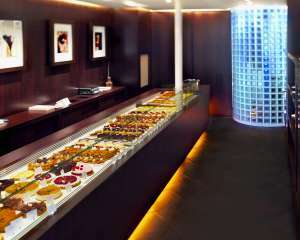 In this place that is completely open to the eye, Alain Ducasse invites you to discover the magical world of chocolate. The site exposes all the secrets and mechanisms of its fascinating manufacturing process.